June 6th, 2017: Sahathai Terminal, a leading port and container terminal operator in Thailand, has submitted its filing to Thailand’s Securities and Exchange Commission (SEC) to offer its first initial public offerings (IPO) with a total of 120 million shares, accompanied with a plan to get listed on the Market of Alternative Investment (MAI). 1. A commercial full-service feeder terminal with a 170 meter berth and a barge terminal with two 65 meter berths. 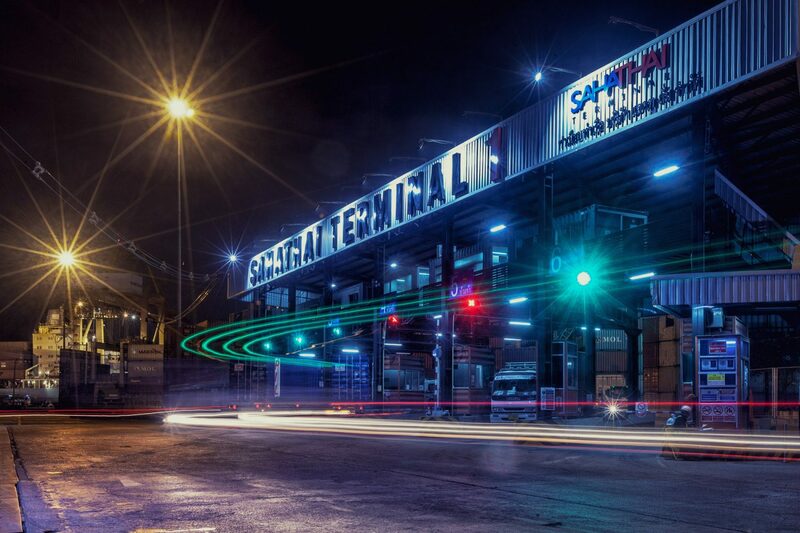 The terminal also stemmed into a subsidiary, Bangkok Barge Terminal Co., Ltd, where Sahathai Terminal holds 51%. The subsidiary operates a barge terminal located nearby the first two terminals. 2. An overland container transportation business that offers primarily container transportation between logistics facilities within the group, Laem Chabang, and customer premises in Bangkok and throughout Thailand. 3. Container depot and warehouses served for container storage, maintenance, and warehousing services to the company’s clients. The warehouse serves both general cargo and free zone with its current major client being global 3PL and leading automotive firms. 4. Other businesses relating to its core services which includes freight forwarding and facility leasing.